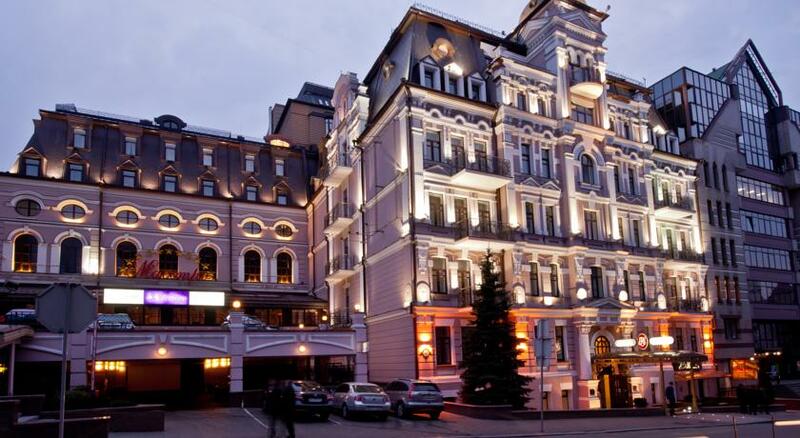 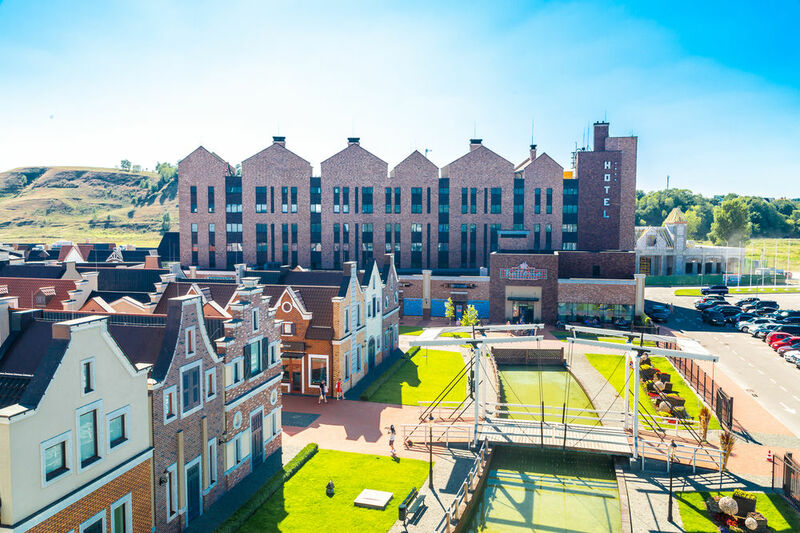 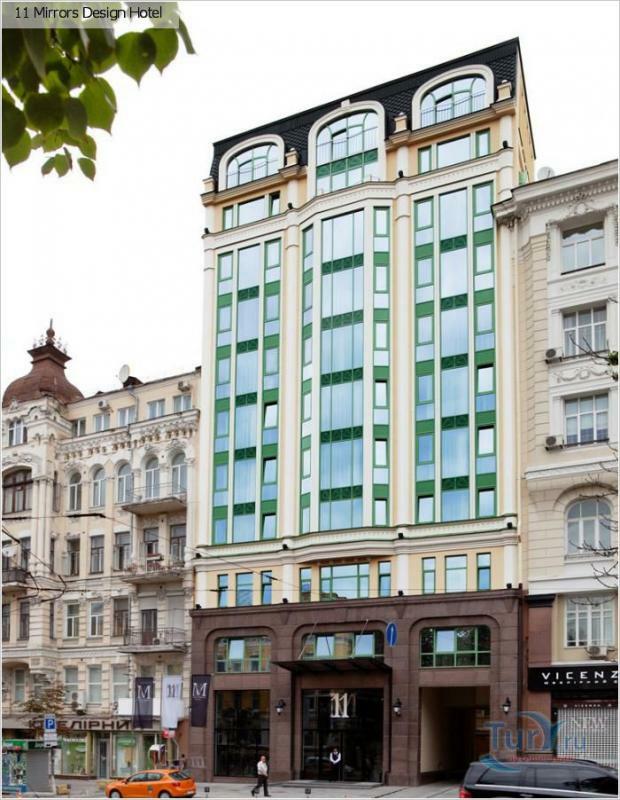 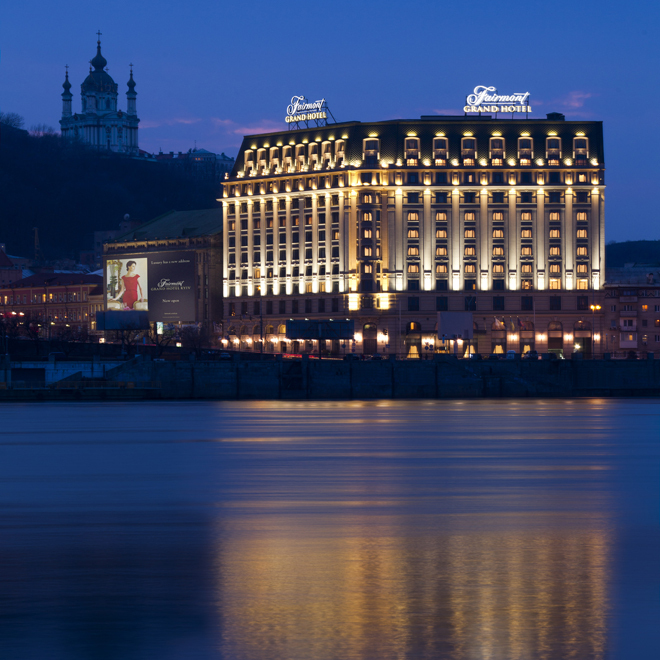 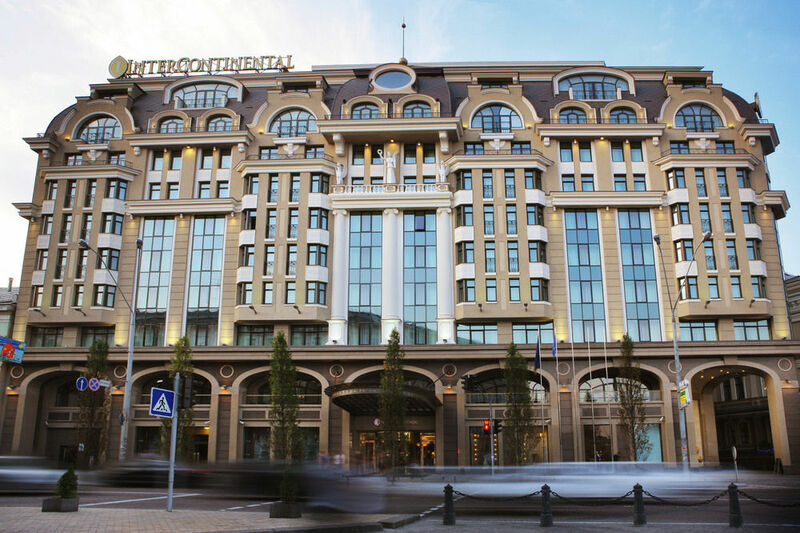 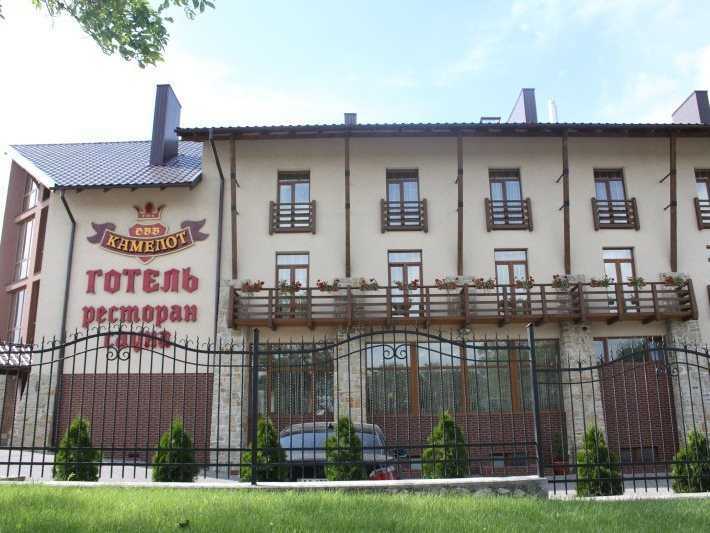 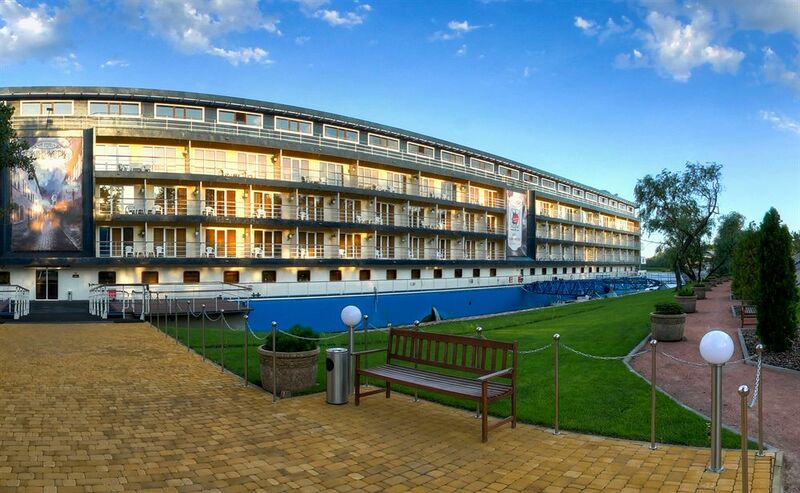 This hotel is located in an exhibition area and 2.3km from Kiev in miniature, Hidropark and Great Patriotic War Museum. 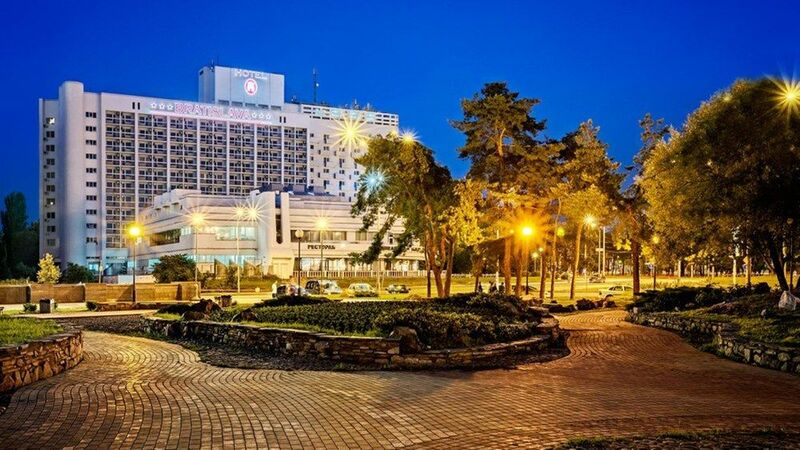 You can see Oceanarium "Sea Fairy Tale", Peremoha (Victory) Park and Kyiv Municipal Academic Puppet Theatre only 200m from the property. 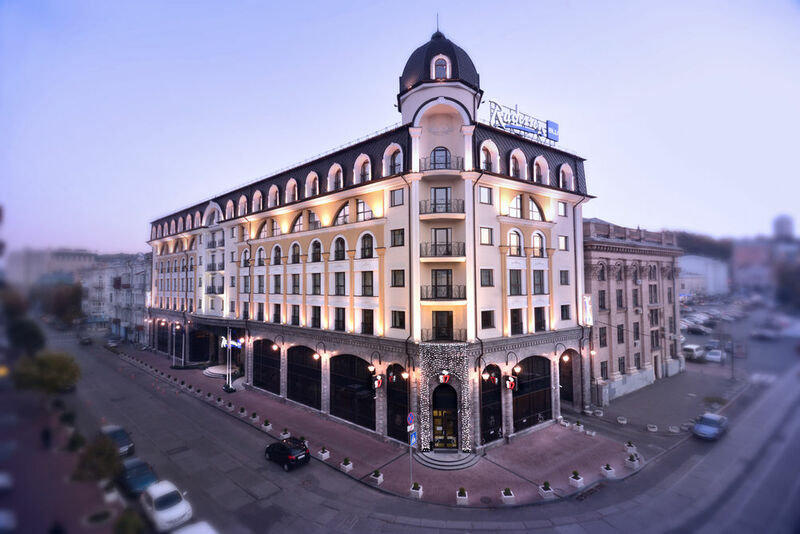 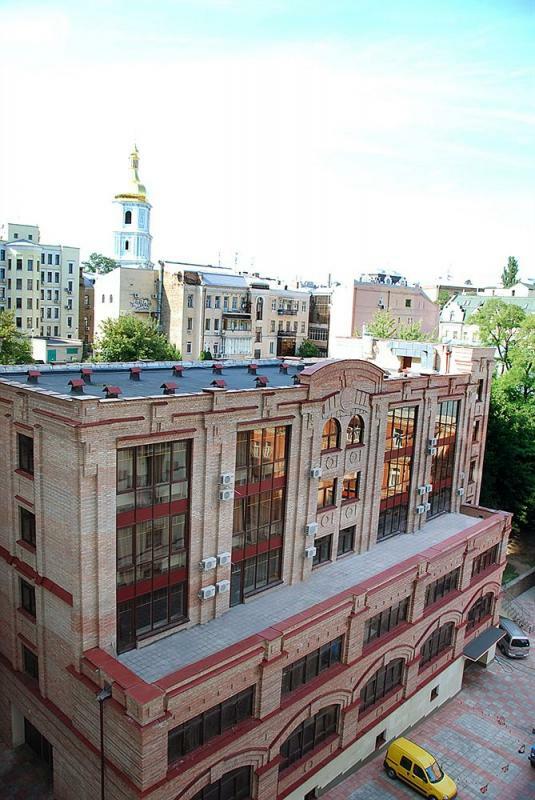 Kamelot is located in the heart of Shevchenkivskyj district next to Obelisk of Kiev Hero City, Saint Sophia Cathedral and The Kiev Zoo.